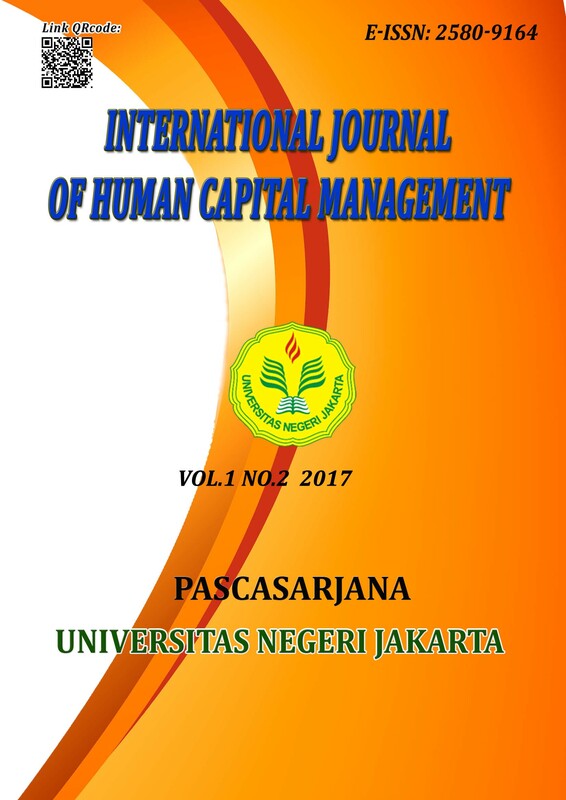 The purpose of this study examines the impact of transformational leadership, personality, job involvement to organizational citizenship behavior (OCB) structural officials directorate general of teachers and education personnel of the ministry of education and culture. The research used quantitative method with survey approach. Research sample of 123 structural officials of echelon 4 are taken at random. Collecting data using questionnaires and data analyzed using path analysis. The results showed: transformational leadership had a direct positive and significant effect on OCB; personality had a direct positive and significanton OCB; And job involvement has a direct positive and significant effect on OCB; Transformational leadership has a direct positive and significant impact on job involvement; Personality has a direct positive and significant effect on job involvement; Transformational leadership has a direct positive and significant effect on the personality. Thus, in order to increase OCB to structural officials in the directorate general of teachers and education personnel environment, transformational leadership, personality, and job involvement need to be improved. Keywords: Transformational leadership, personality, job involvement, organizational citizenship behavior.